A secret pain that only love can heal. 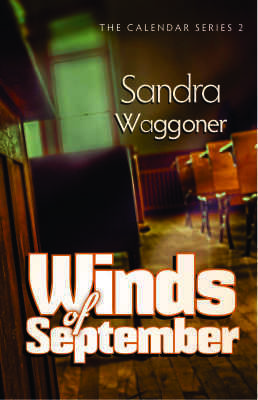 Maggie Daniels is haunted by the accident. She sees it when she closes her eyes, and she hears it in her father’s words: “Maggie should’ve come and gotten me.” They are constant reminders of the tragic event. Her mama is gone and Maggie is to blame. When her daddy marries another woman, it’s a chance for a fresh start. But Maggie can’t let go of the past. She clings to a few precious mementos—all she has left of her mother. They become secret treasures, her only link to a past filled with tenderness and joy. She focuses on these items, closing herself off to everyone who cares for her. 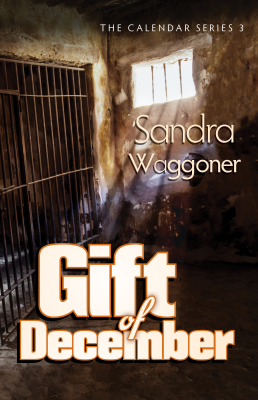 But when a second tragedy threatens to tear her world apart, will Maggie’s treasure be enough to sustain her? Or will she finally turn to God, and to the people who have tried so hard to love her? A dark mystery puts Maggie in peril. Something odd is happening at the Daniels’ boxcar home. First, there was a dangerous intruder. Now, Mr. Gatlin wants to buy the place—and he’ll do anything to get it. But why? 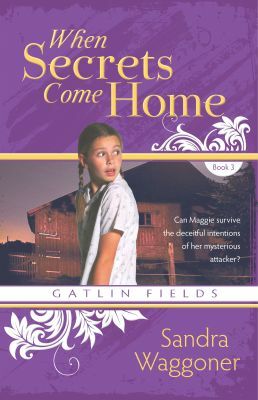 The baffling question plunges Maggie into a world of suspects and secrets. She puts her trust in God’s Word that she will know Christians by their fruit: love, joy, peace and faith. She becomes a “fruit inspector” on her way to learning the truth, but will she discover the criminal’s identity in time? Or will she become the tragic victim of a deadly plan? Only coals of kindness can save Maggie now. 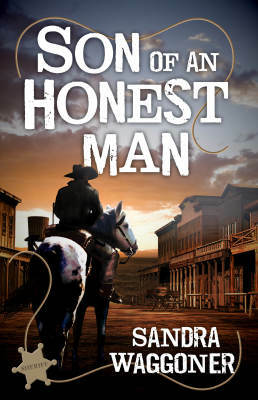 Mrs. Crenshaw is one of the cruelest people in Dodge City—except maybe Thomas Gatlin himself! However, Mrs. Crenshaw has a particular dislike for Maggie Daniels. 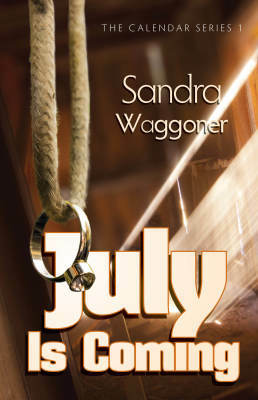 When Maggie’s father decides to take another coal-mining job—just like the one that nearly cost him his life—Maggie vows to stop him, even if it means working for Mrs. Crenshaw. 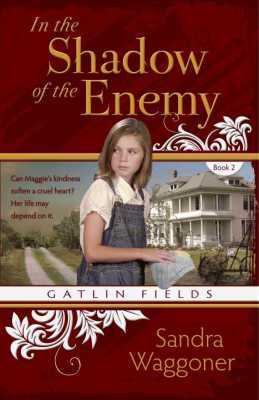 The eleven-year-old girl finds herself laboring in the shadow of a woman she calls her “enemy.” To make matters worse, Maggie must look after Mrs. Crenshaw’s troublesome nephews, Cecil and Elbert, who are set on getting her fired. Surrounded by enemies, Maggie does the only thing she can: She heaps coals of kindness upon them, but will this help them find God? Or will Maggie find herself the victim of a dangerous trap? Tensions are high as the jury delivers the verdict. Will it finally bring relief to the Daniels family, or will Mr. Thomas Gatlin find a way to carry out his revenge? 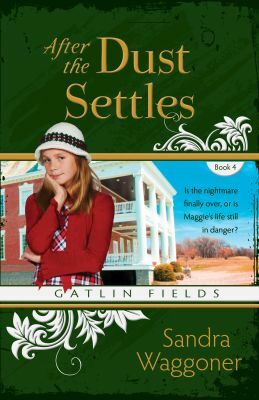 And when Jess’s life is threatened, what part will the Gatlin mansion play in Maggie’s struggle to protect Jess and Jed from Stub Huggins’s wrath? Will Mr. Thomas Gatlin get his wish? 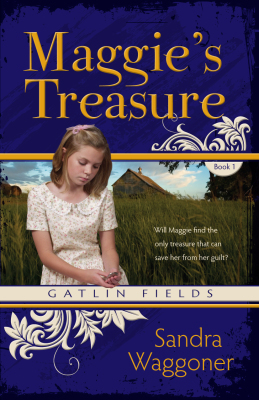 Maggie’s discovery brings secrets to light and teaches her an important truth about God, and about promises given too freely. When the dirty thirties dries up rural America, farmers desert their land and move to the cities where rooms can be rented, but alleys are free. After July’s daddy closes the door behind him and never looks back, July and her mama are forced to survive in those awful alleys. When July’s mama dies, and the young girl is tossed into an orphanage. She remembers her mama telling her about a grandpa and grandma she has never met. Now July is on a train headed for a small town somewhere in Kansas. Will her grandparents take her in as one of their own? And what dangers await her in this strange new place? Tragedy opens like a book when Dustin’s mama is murdered, and it seems that each new page reveals more about his daddy’s true character. Over and over Dustin watches as Daddy turns the other cheek. When Daddy refuses to lie to Broken Elk, and leaves their family in danger, Dustin’s faith in God is shaded with doubt. Is Daddy hiding behind honesty so he won’t have to fight? Dustin determines to avenge Mama’s death even if Daddy is a coward. Will Aunt Lilly’s prayer for a miracle be answered? And who really stole the cattle money from the people in Cimarron Crossing? A Dangerous Mission. A Deadly Wolf. A Determined Man. Pa had gone to fight in the Civil War and the family has reasons to fear the worst. Now, Boone’s grandpap is long overdue from his own fight. 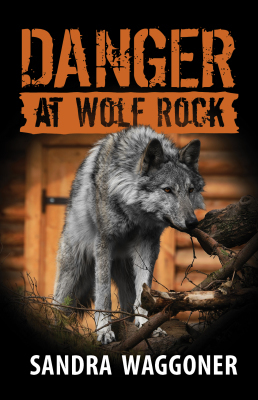 He had set out among the rugged boulders days ago to hunt the wolf that has been terrorizing the foothills of Colorado. The family desperately needs the reward money being offered to the man who kills the infamous “silver god.” Boone’s heart sinks when he finds Grandpap has been attacked by the wolf the old man had dubbed General E. Lee. Can Boone get his grandpap back to the cabin in time? And can the young man restrain his family from doing what they feel is necessary “for Grandpap’s own good”? When Boone sneaks off to avenge his grandpap, he runs into an even more treacherous opponent. Is the reward money worth what Boone stands to lose? And will Grandpap ever forgive him?